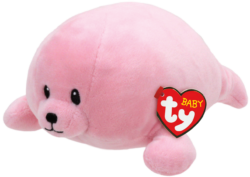 This is the only Ty product line which is suitable for ages 0 and up. 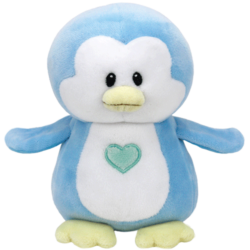 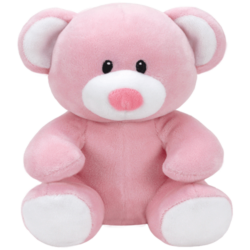 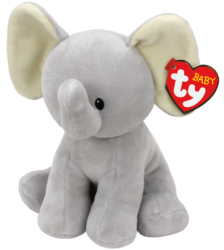 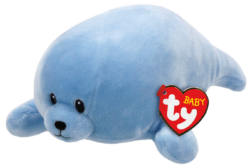 Baby Ty is created from an extremely soft-feeling and stretchy fabric which cannot be torn by a child. 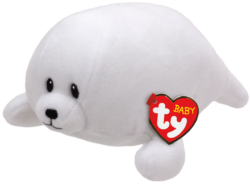 They also have embroidered eyes, instead of the plastic sparkling signature Ty eyes. 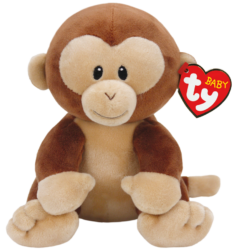 100% baby-friendly and absolutely adorable, they make for the perfect beautiful high-quality safe baby shower or newborn baby gift!